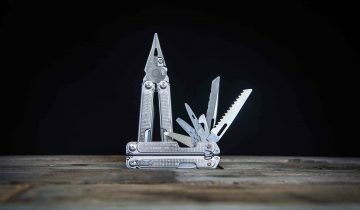 From saving lives in the US Military, to opening packages at home, all the way to some light dentistry work in the field (not recommended) – the Gerber 06 Auto is a go everywhere, do everything tool. This is how the 06 Auto came to be. The contract was posed to Gerber to build an automatic knife for the Military that would be standard issue for its soldiers. It had to be a knife that was one hand operable, and that was easily deployed with gloves on. 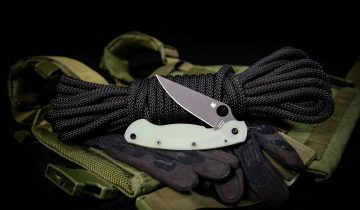 Jeff Freeman, well known knife designer and owner of Freeman Outdoor Gear, got a hold of the requirements and discreetly began building a battle-worthy knife. He kept it quiet all the way up until he had a finished design he was confident with. 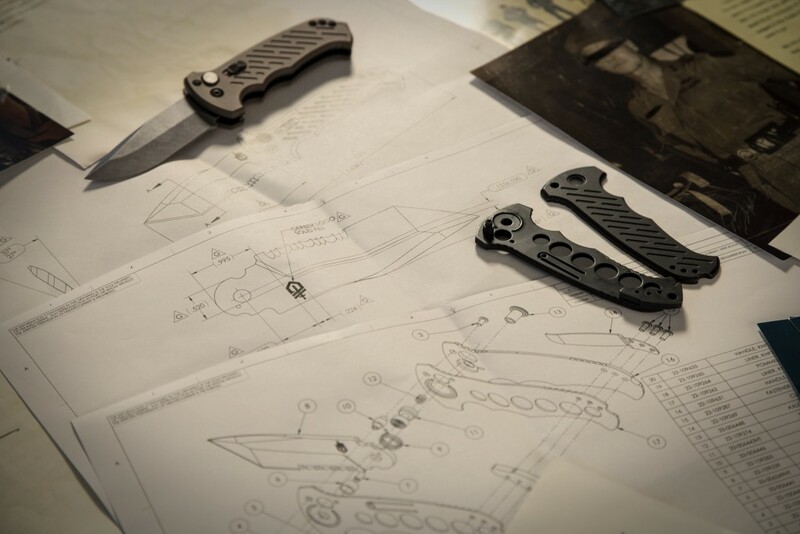 He built several prototypes and developed a working plunge lock system before showing a final version to management at Gerber for approval. The Gerber 06 Auto was immediately a hit, and went straight into production. 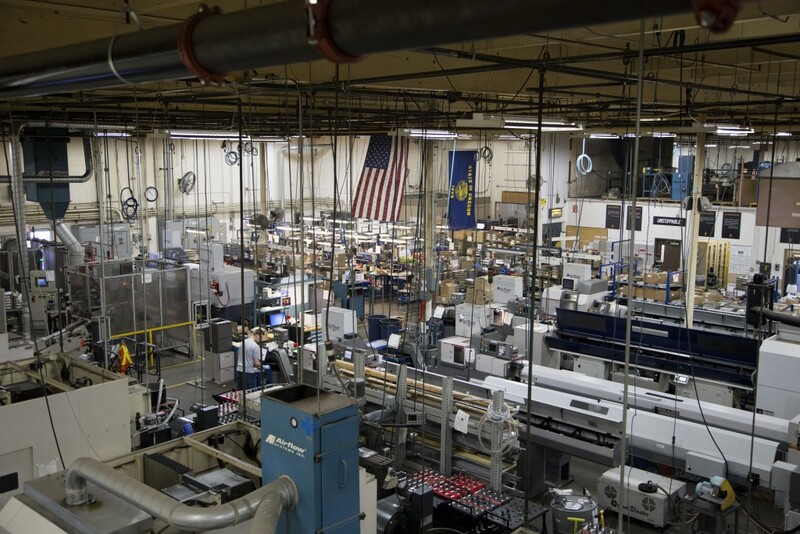 The Gerber 06 Auto is produced in the USA by the hands of hard working Americans. The process is long, but the finished product is worth it. Gerber has been making knives in America for over 75 years, and has become a trusted name in the US and across the globe. 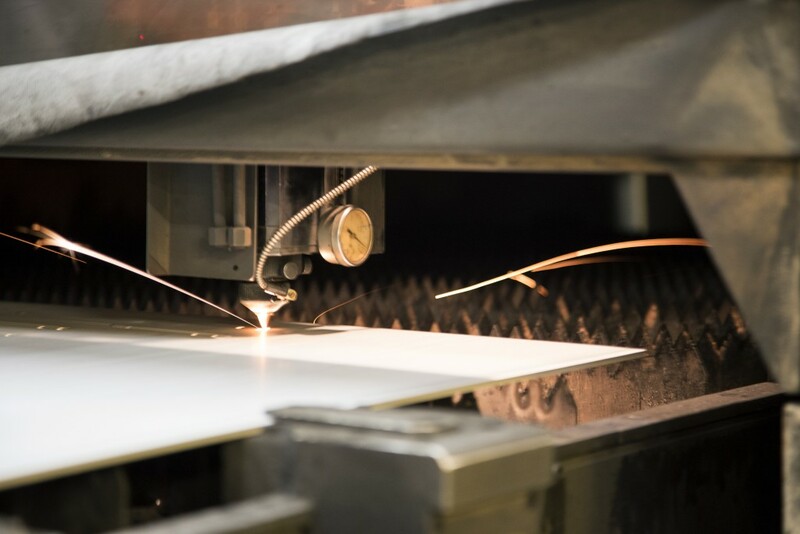 Every knife coming out of the factory meets the highest quality standards. 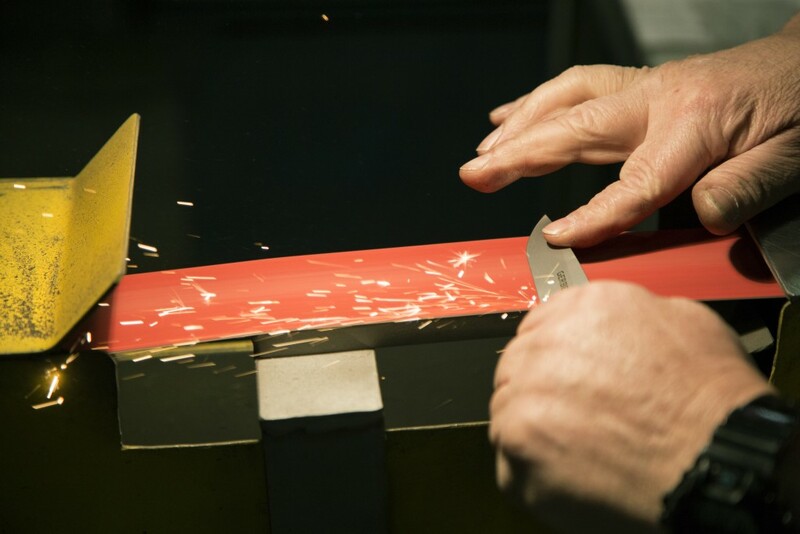 All USA made Gerber knives are hand sharpened at a sharpening station within the factory that is running 24/7. The Gerber 06 Auto carries a lot of weight with the name. It has to live up to the standard. The Gerber 06 Auto was overbuilt to allow soldiers, who normally don’t carry many tools in the field, to have something capable to do most tasks with. It has saved countless people time, effort, and well, their lives. Gerber has a wall of letters in their factory from Military members saying thank you for creating a capable product. A common occurring theme within those letters? The Gerber 06 Auto. Gerber created a product that thousands of military members can rely on, and that can be trusted under the most harsh circumstances. 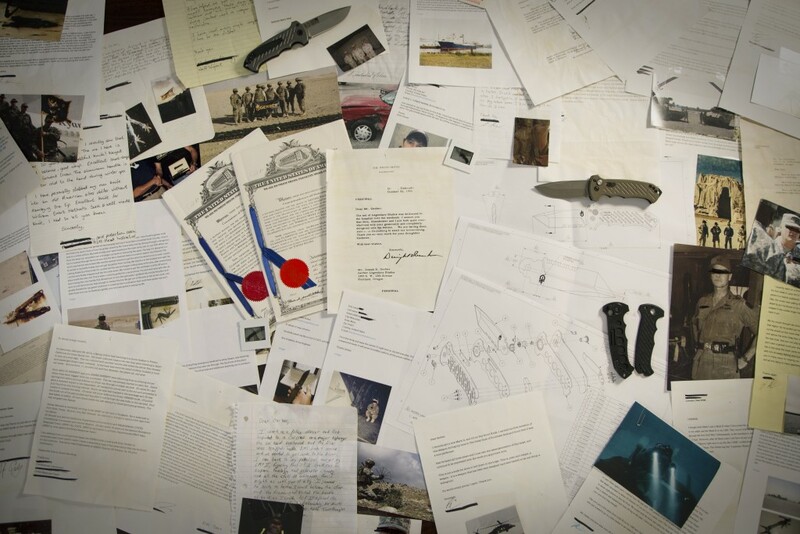 Jeff Freeman’s design was innovative, and when all was said and done he had created one of the most prolific military knives of all time. The Gerber 06 Auto is a knife you can trust your life to, and you can take that to the bank. Can’t get enough about the Gerber 06 Auto? Watch the Gerber 06 Auto story, as told by Gerber themselves. A Blade HQ Film. 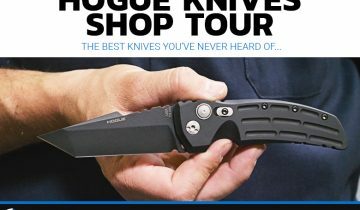 Be sure to follow us on Instagram, Facebook, and Twitter for more great content featuring Gerber Gear, and tons of other great knife makers/producers! when will the knife be available ? any hope in resurrecting the original narrow waist blade commando knife from the vietnam war era? 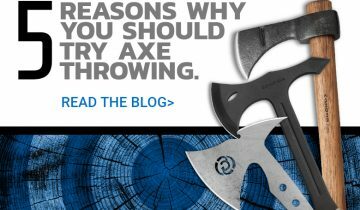 The Gerber company has always made highly dependable quality knives and tools. types,and continues in the production of the 06.I want one!